Our sister company Amazing Days Scotland has been creating corporate events, team building events and experiences for corporate groups visiting Scotland since 2006. In 2016 we secured access to wonderful tracks on the hills near Luss to create bespoke 4x4 Adventures for our corporate groups. 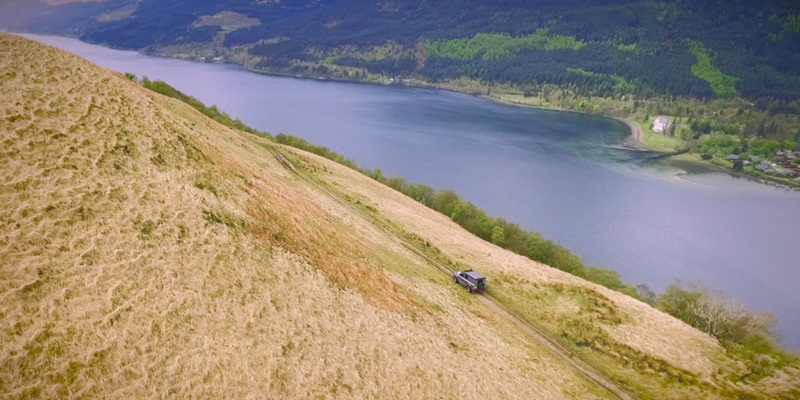 The feedback has consistently been tremendous so we simply had to offer the experience to private guests - in 2018 4x4 Adventures Scotland was born! We carry £5M public liability insurance and our fantastic team of kilted 4x4 Adventure Guides undergo rigerous training. Choose between a 2hr, 4hr or Full Day Adventure and let us show you a different side to Loch Lomond and The Trossachs National Park. Our Adventure Guides are all great characters and will ensure you have a fantastic off road experience. We look forward to hearing from you and welcoming you on your adventure!